BJ CK7156 CNC eszterga - CNC gép, kábelvédő, fúrótömlő; Kutenich Kft. 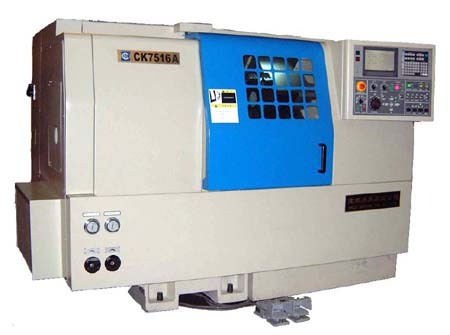 The CK7516 is a CNC lathe with a 45-degree slant bed and integral base design. The lathe is capable of turning internal and external cylinders cones, arc and curved surfaces, ends, and inch or metric threading as well. This model is offered with a flexible configuration. There are three versions (CK7156, CK7156A and CK1756C), suitable for various types of middle and small batch production. The lathe can be ordered with a FANUC 0-TD or a DASEN R2J50L control system. Number of tools 8 pcs. The CK7156 lathe is offered in three versions: CK7156, CK7156A and CK7156C.